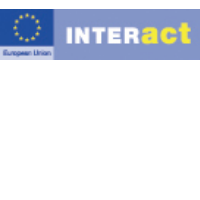 KEEP is the only source of aggregated information regarding projects and beneficiaries of EU programmes dedicated to cross-border, transnational and interregional cooperation in Europe: Interreg, IPA (Instrument for Pre-accession Assistance) and ENPI (European Neighbouring & Partnership Instrument). The database covers the 2000-06 and 2007-13 programming periods and will now include the 2014-20 period. The KEEP database is now being developed to adapt to the needs of the 2014-20 programming period. The final new version of KEEP should be available late 2015/early 2016. Learn more about the KEEP database developed by INTERACT.